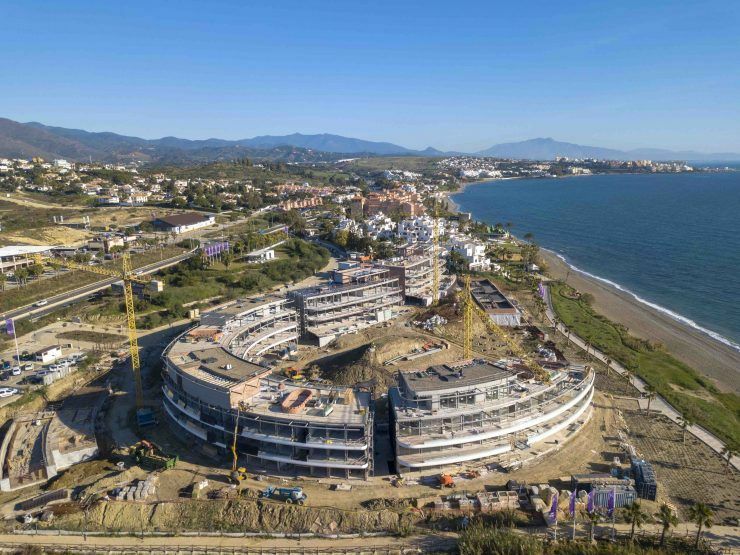 1st Phase building already started! 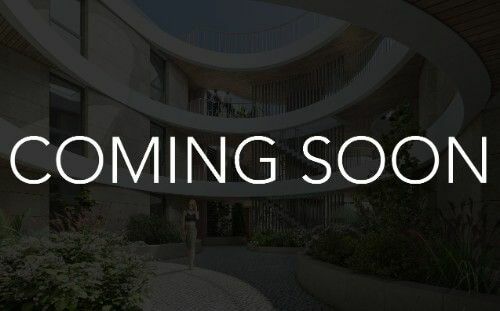 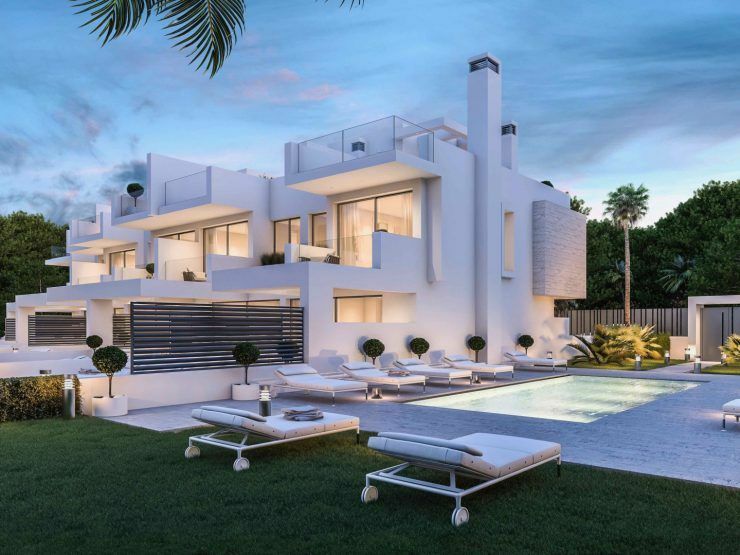 This NEW exclusive development of modern Guadalmina apartments is situated just 7 minutes from Puerto Banús and close to San Pedro Alcántara and Marbella town. 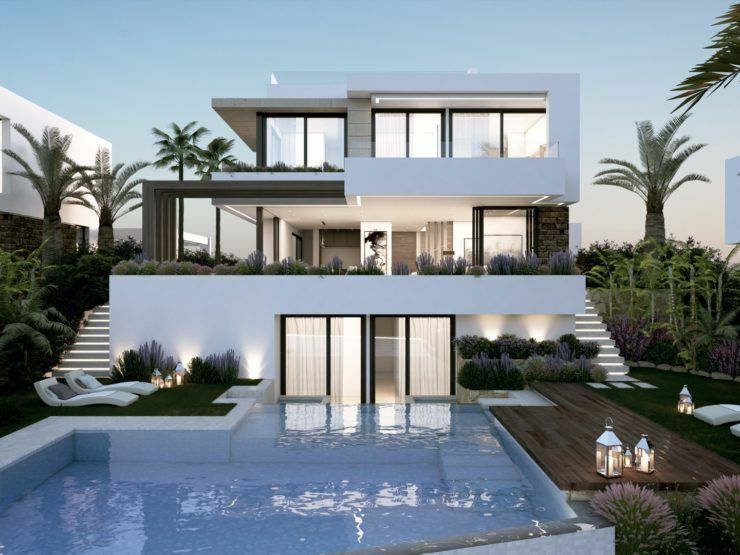 Beaches, golf, schools, shops and other amenities are therefore on your doorstep in a location that offers attractive sea and mountain views. 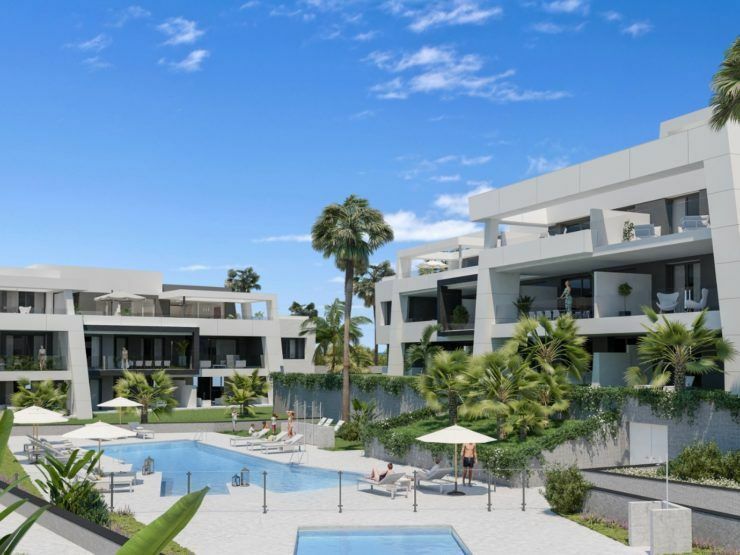 Marques de Guadalmina comprises 60 modern Marbella apartments in a fresh, sleek architectural style surrounded by lush landscaped greenery, several swimming pools, putting green, paddle tennis courts, children’s play area, spa and gymnasium. 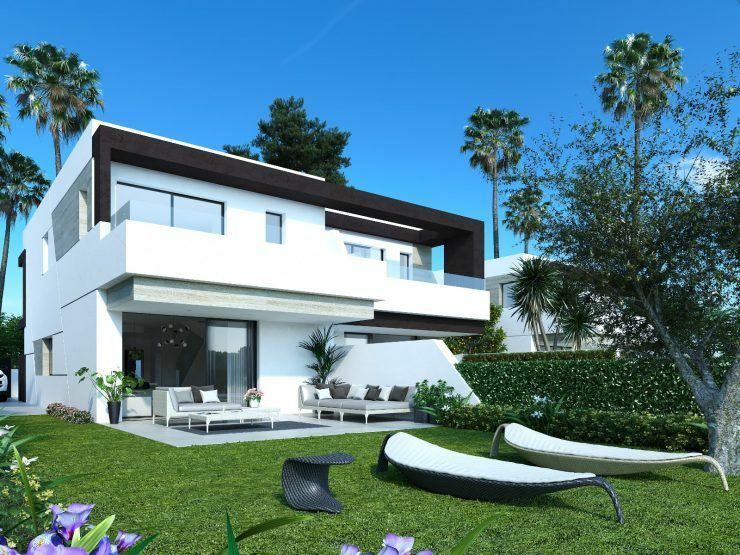 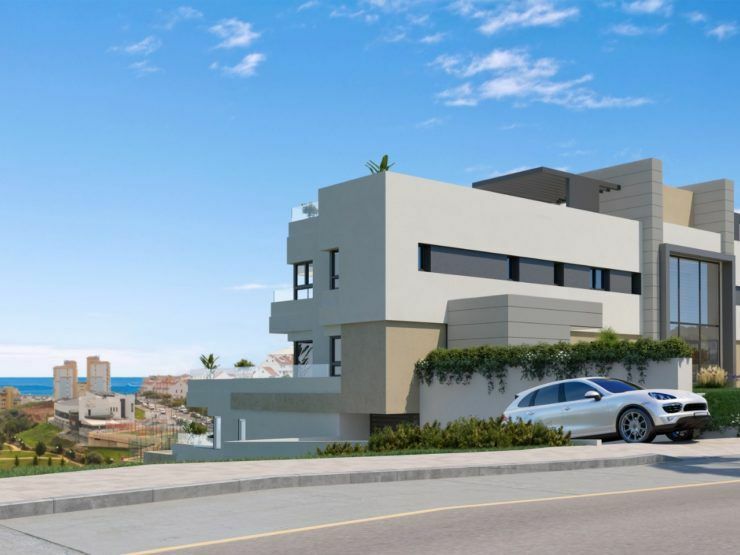 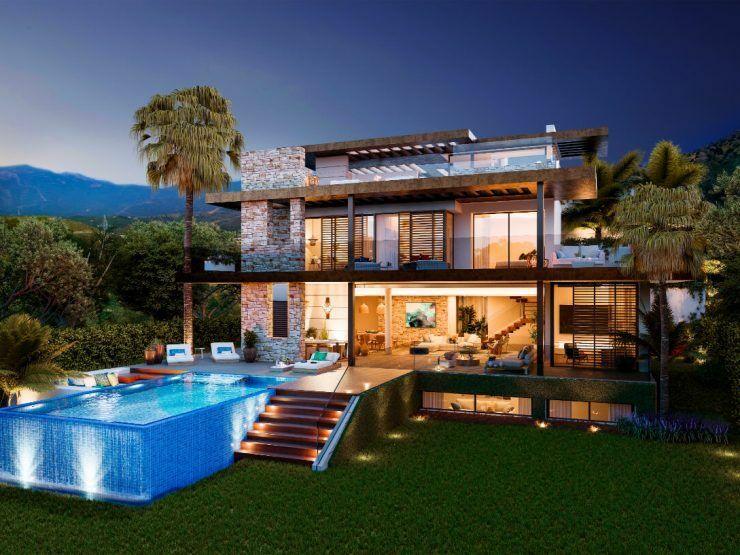 The development is within walking distance to the bilingual Atalaya International School and surrounded by several first class golf courses. 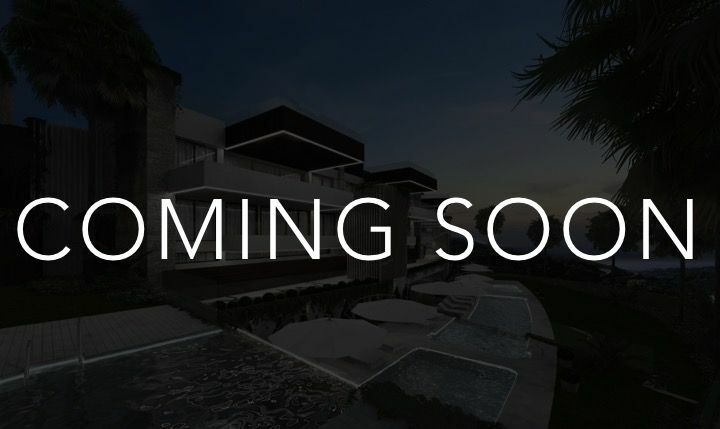 Phase one is currently under construction and we expect to start construction of phase 2 soon.